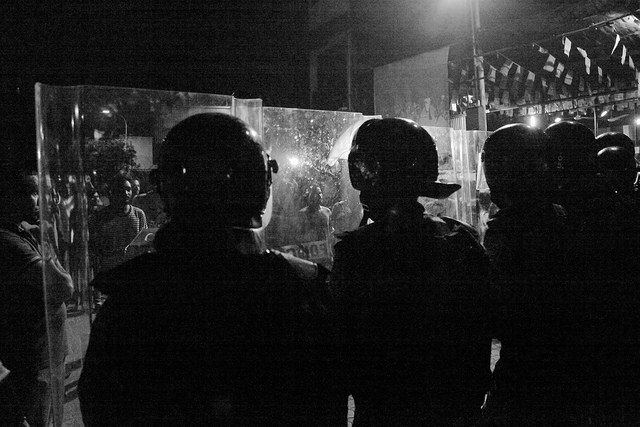 Maldives government officials could face travel bans and asset freezes. 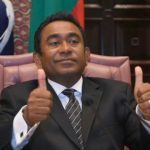 Maldives government officials could face travel bans and asset freezes after the European Union approved targeted sanctions Monday, following months of concern and condemnation over the worsening political and human rights situation. The targeted restrictive measures will be taken against persons responsible for “undermining the rule of law or obstructing an inclusive political solution and serious human rights violations,” read a press release. Brussels and Malé have been at loggerheads over the erosion of rights and a crackdown on the opposition in the country. The EU also fears that this September’s elections will be neither free nor fair. Former president Mohamed Nasheed said there could be no genuine dialogue without the release of political prisoners. Fisheries Minister Dr Mohamed Shainee, who earlier accused the opposition of providing false information to the EU, expressed relief when the decision was announced. Shainee, who is in Brussels, told VFP that sanctions had not been imposed with immediate effect because of the government’s efforts. “We have informed them about the real situation. 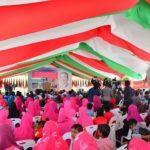 The opposition told them that President Yameen will stay in power without holding an election,” he was quoted as saying. He guaranteed that the Maldives’ situation would not deteriorate, describing the EU move as a victory for the government because the EU did not name the individuals who would be targeted. “Many issues we need to deal with including ‘political prisoners’, independent Elections Commission, fair trials and preparing for a free and fair election,” she stated. Jameel Usman, from the ruling Progressive Party of the Maldives, Sunday warned the EU of consequences if sanctions were imposed. “If they take steps against the Maldivian people and the country, the losses they will have to endure will not be small either. 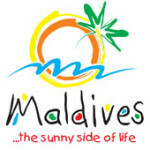 There are European investors in the Maldives, there will be losses for them too,” he said. President Abdulla Yameen said he had been warned about sanctions earlier this month but said there were certain values and principles his government would not compromise on, including giving space for religious freedom and the release of political prisoners. The ranks of high-profile figures jailed or exiled since Yameen took office include two former presidents, two Supreme Court justices, two vice presidents, two defence ministers, leaders of opposition parties, several lawmakers and the country’s chief prosecutor. 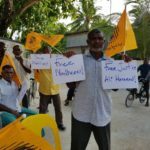 The government insists there are no political prisoners in the country and it has dismissed the consensus among the international community about the “serious deterioration of human rights and the extremely limited space” for civil society in the Maldives.